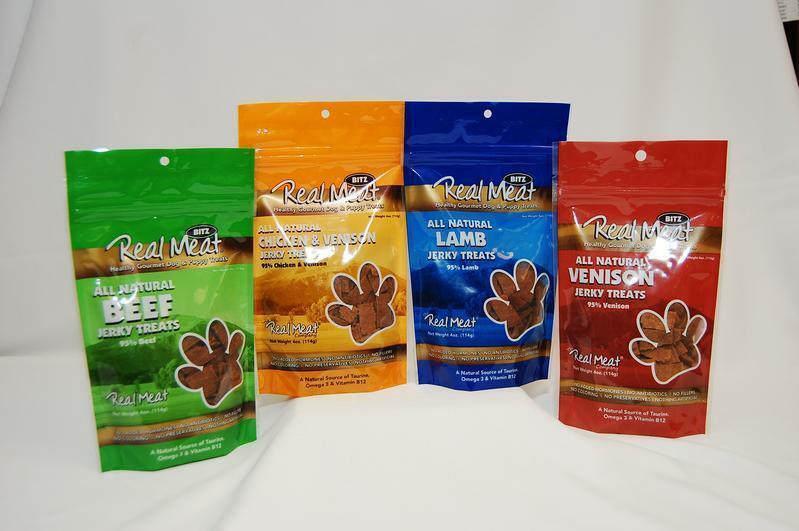 Healthy Gourmet puppy and dog treats made from 95% meat. A natural source of Taurine, Omega 3, Vitamin B12. With no added hormone, coloring, antibiotics, fillers, or preservatives its a great way to show your furry friend how much they mean to you.